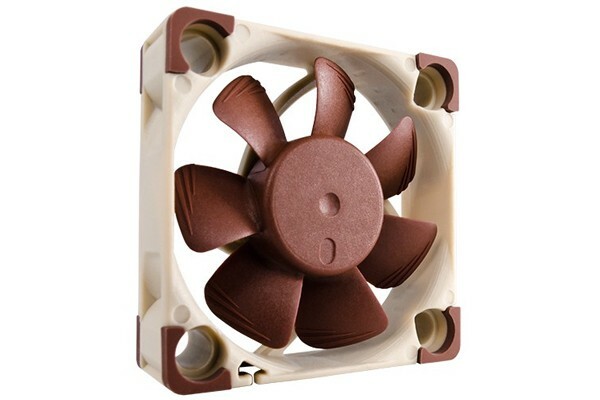 The NF-A4x10 FLX is a highly optimized and quiet 40x10mm fan with premium quality. Highly developed aerodynamic design features such as flow accelleration channels and Noctua's AAO frame system make this a true high-end fan! Smooth commutation drive technology and the SS02 reference class bearing guarantees superbly smooth operation and exceptional long-term stability. Modular cables, low-noise adaptor, the OmniJoin mounting system and a 6-year manufacturer's warranty make the NF-A4x10 FLX a premium solution for the highest requirements.